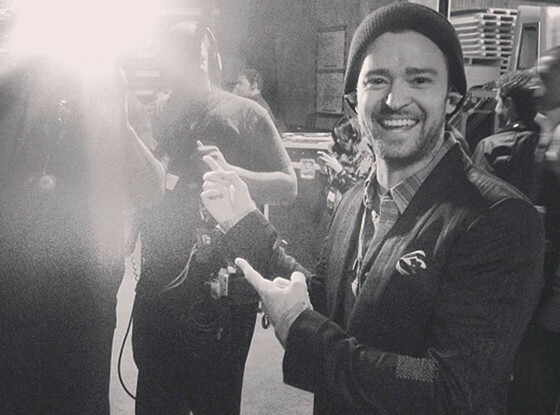 God, I love Justin Timberlake! He’s so awesome!!!! At his San Jose, California tour stop he (along with the crowd) sang “Happy Birthday” to an 8 year old boy named Julian Delan. Previous PostPrevious Chris Brown’s “New Flame” visual is here! Next PostNext #AfterTheShow webisode 12 starring Kid Ink!